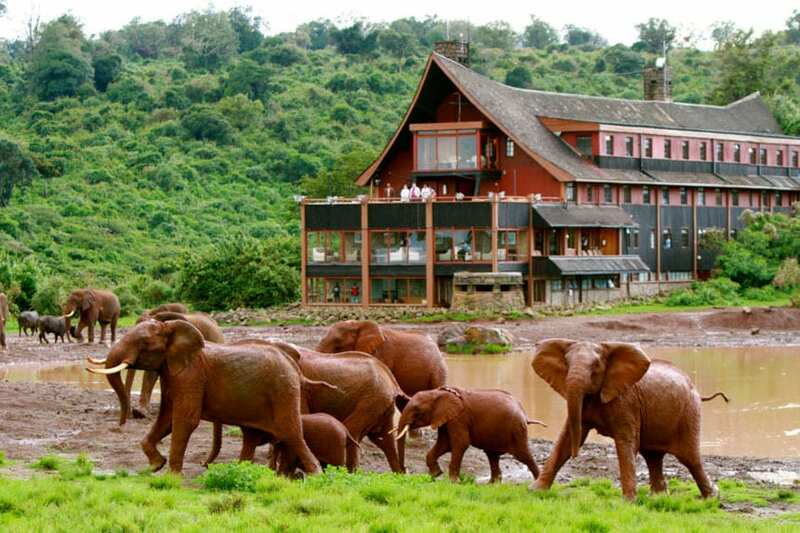 Aberdare National Park Aberdare National is home to Treetops Lodge, the wooden lodge that was built on stilts overlooking a waterhole. This is where Princess Elizabeth became queen of England during her stay there in 1952. 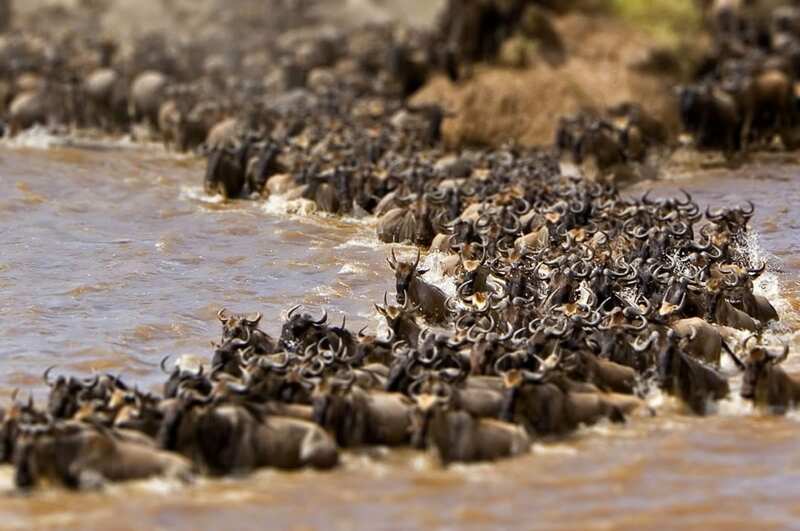 Aberdare is also the most likely place to see the rare Bongo antelope. 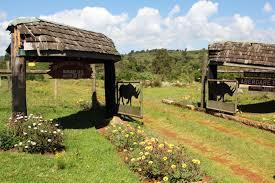 As part of the Aberdare Mountain Range, the park offers stunning landscapes. The National Park itself is made up of open Afro-alpine moorland, hills and crags, thickets of giant heather, tussock grass and bogs. The flanks of the Aberdare Mountains are covered with dense indigenous and bamboo forest, hidden trout streams and waterfalls. 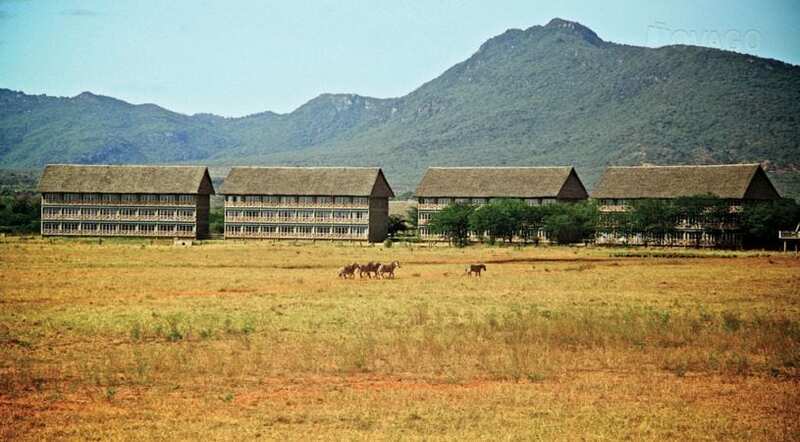 Besides being the largest national park in Kenya and being home to the ‘Red Elephants’, Tsavo East National Park is also famous for the story of the Man-Eaters of Tsavo where 2 male lions attacked workers constructing the Kenya-Uganda railway and terrorized the entire labour force. That was almost a century ago. 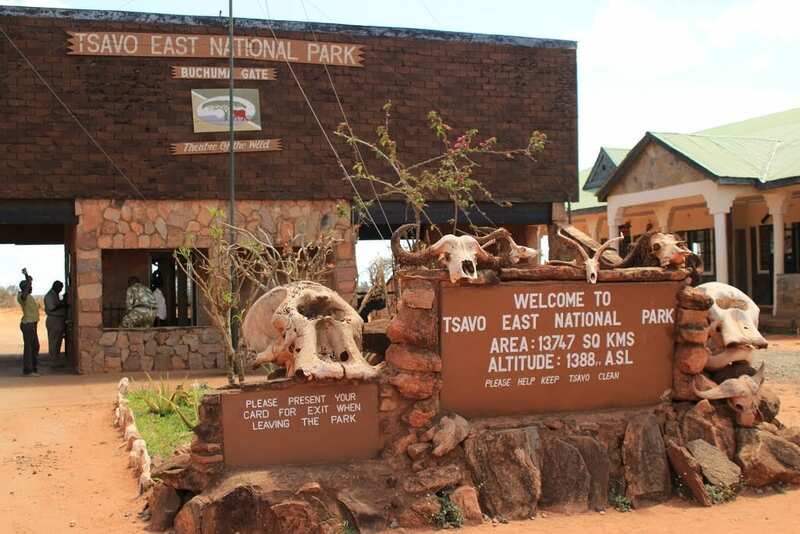 Today, this park is known for its huge herds of ‘red elephants’ that dust themselves with the red-oxide soil so typical of Tsavo. Other species to be on the look-out for are the endemic desert warthog, hirola (also known as Hunter's hartebeest) and Peter's Gazelle. 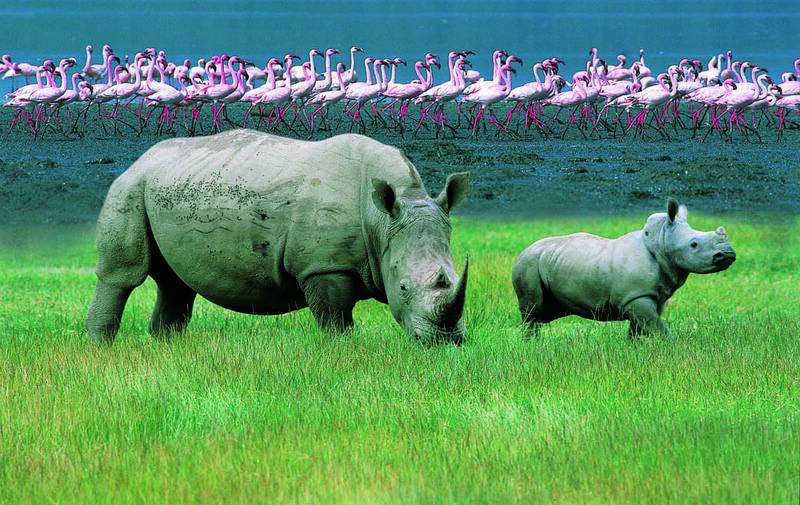 A safari to Tsavo East can be easily combined with Amboseli or beach stay in Mombasa or Diani. 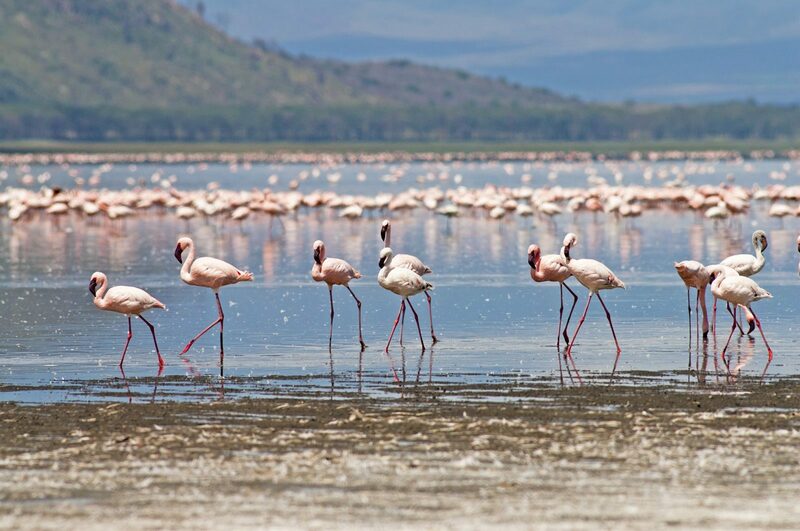 The park is easy to navigate as it predominantly lies on a plateau of open thorn country scattered with rocky outcrops and giant baobab trees. The Yatta plateau, one of the world’ longest lava flows runs along the entire western boundary. 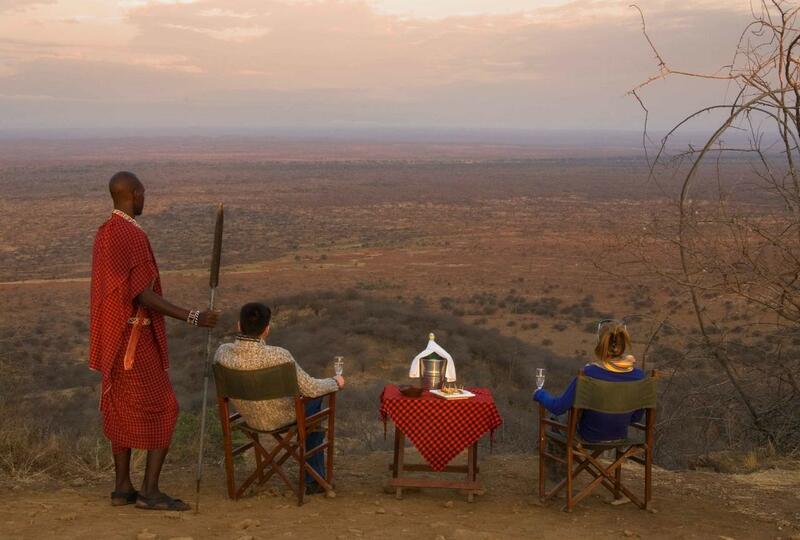 Possible safari Activities in Tsavo East: - North of the Galana river is remote wilderness with dense Acacia commiphora woodland – good for walking safaris. 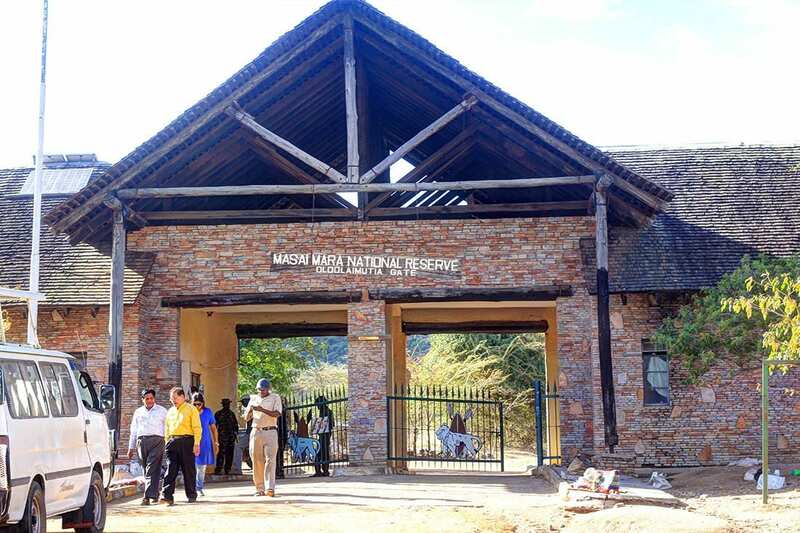 The area around Mudanda Rock forms a natural dam with an observation point for excellent game viewing as concentration of elephant and other wildlife come to drink.